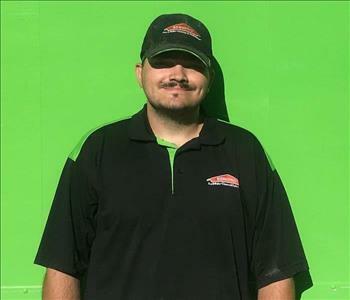 Zac is our Production Manager here at SERVPRO of Archuleta, La Plata, Montezuma & San Juan Co’s. He has been a dedicated team member and employee since 2012. He is a certified Water Removal Technician with IICRC, as well as a Colorado Asbestos Building Inspector. He has extensive construction experience and knowledge in the building industry. Zac uses exemplary communication with customers, insurance companies, and the office to ensure each job process runs smoothly and is completed with the utmost satisfaction for all involved. He also serves as a volunteer firefighter with the Durango Fire Department. Jackie is the Office Manager for the SERVPRO of Archuleta, La Plata, Montezuma and San Juan counties team. She is extremely thorough and pays close attention to details. She interfaces with customers during catastrophes and follows up with the insurance agencies to resolve issues. Jackie's dedication and professionalism is critical to each projects success. Since 2014, Jenni has demonstrated her dedication not only to SERVPRO of Archuleta, La Plata, Montezuma, & San Juan Co’s, but also to our customers with her strong integrity, empathy, and consideration for others. She is our Content Manager certified in Fire and Smoke Restoration with IICRC. Jenni is also an Esporta Certified Operator, and experienced in using our Assured Software Program. She handles content cleaning, inventory, and manages any pack-outs that arise making sure all items are effectively handled, taken care of, and accounted for. Latanya has been part of our team for over three years. Her dedication, quality results and work ethic have brought her to the position of Hard Contents Manager. She is responsible for inventory, storage, cleaning and put back of items such as tables, chairs, electronics, lamps, sofas, etc. that come in from fire and flood losses. 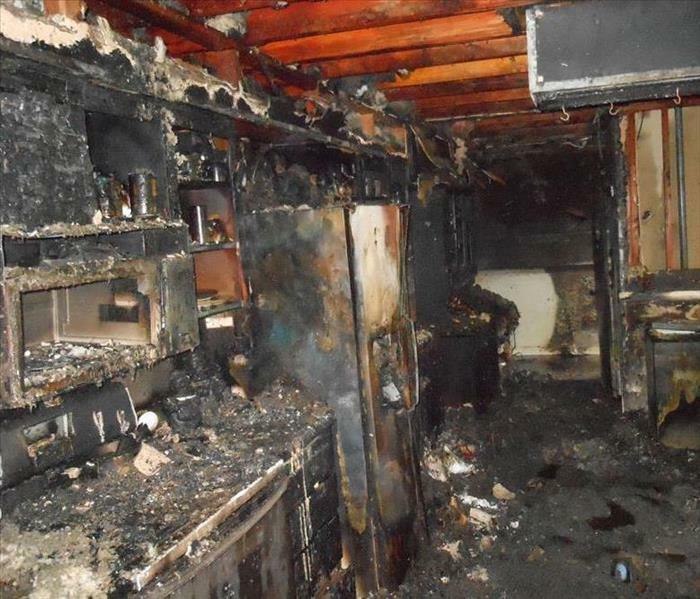 Her attention to detail helps insure that all salvageable items are returned clean & orderly. 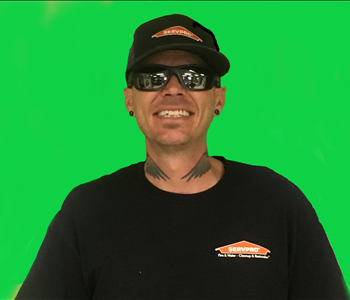 Since joining our team in 2014, Rick has demonstrated his ability to problem solve, great attention to detail, and quality customer service making him a valued Crew Chief here at SERVPRO of Archuleta, La Plata, Montezuma, & San Juan Co’s. He is a certified Water Removal Technician with IICRC, and enjoys collecting old camping equipment, fishing, and is skilled in photography. Cody is a crew chief that keeps his team motivated and happy while tackling some of the toughest restoration jobs you can imagine. His planning and job execution is matched by his wit and he always finds a joke to make the crew laugh when stress levels start to rise. He prides himself in customer satisfaction and strives to get a 5 star review from every client project he works on. Alex recently joined SERVPRO of Archuleta, La Plata, Montezuma and San Juan counties as a Technician. 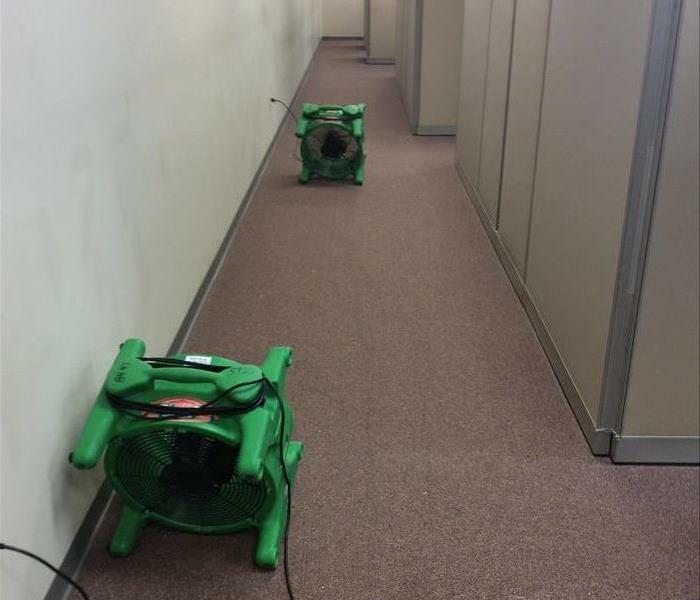 He has completed the SERVPRO Employee Certification Training program and is excited to help families during challenging times such as floods or fires. Alex has a "get it done right the first time" work ethic and always has a positive attitude. He is willing to go the extra mile to make sure the customer is satisfied. Robert is one of our hard working, well trained Restoration Technicians. He is one of our top carpet extractors and in charge of cleaning all the valuable floor rugs that come in damaged from floods, mud and smoke. His positive attitude keeps other team members motivated and his pride in work results in great customer satisfaction reviews.